India has played a couple of warm up games in Australia before their real adventure in the forthcoming Test series. Their star performer Virender Sehwag was inducted in the second tour game against Cricket Australia Chairman’s XI and found it hard to get accustomed with the seaming conditions. 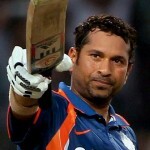 He became victim of the young speedster Peter George in both innings and could manage a mere 12 and 8 runs in the match. The three day match was held at Manuka Oval, Canberra which ended in a draw on December 21, 2011. The Indians were sent back to the pavilion on 269 runs in their first innings, playing a total of 79.1 overs. Virat Kohli held the innings together by dispatching 132 runs followed by 47 by another youngster Rohit Sharma. The experienced lot was unable to impress, with Gautam Ghambir scoring 24 runs, VVS Laxman 15, Sehwag 12 and MS Dhoni managing a mere three runs. The visitors are supposed to be the best players of spin bowling as of late but they kept guessing the attacking deliveries of left arm magical spinner Jon Holland. He sent them reeling by grabbing six wickets for 70 runs in 18.1 overs. The 24-year-old has yet to play an international match but has caught the eyes of the Australian selectors with his stunning performance. Peter George held two victims, Jason Behrendorff and Josh Lalor chipped in with one wicket each. The home side declared their first innings on the third day at their overnight score of 215 runs for the loss of seven wickets. Ed Cowans was their star performer with 109 runs backed up with minor contributions from some other batsmen. Ravichandran Ashwin continued with his excellent form and hunted four batsmen as Abhimanyu Mithun, Umesh Yadav and Pragyan Ojha shared one wicket each. The visitors declared their second innings at 90 runs after losing the wickets of Sehwag on eight while Ajinkya Rahane could not open his account. Gambhir played a focused innings of unbeaten 42 runs off 98 balls and Rohit Sharma once again displayed his class at the crease, scoring 38 runs without losing his wicket. The CA Chairman’s XI, got maximum use of the opportunity by providing batting practice to their Test stars Usman Khawaja and Phillip Hughes. The duo could not be separated as they enhanced the total to 100 runs in 30 overs, Khawaja and Hughes remained unbeaten on 56 and 42 runs respectively. The second warm up match ended in a draw but Indians were unable to achieve the result they looked out for. Zaheer Khan remained wicket less in both innings and his co-fast bowlers accumulated just two out of seven wickets. 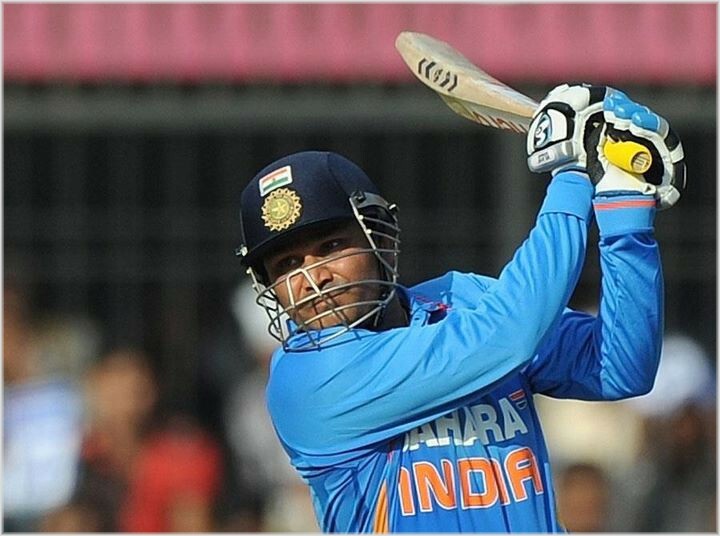 It looks like Sehwag is still resting on his laurel, a recent highest score of 219 runs in One Day Internationals smashed in the series against the visiting West Indies at Indore, on December 8, 2011. Every day is a new day for the international cricketer and the new assignments should be adjusted to remain consistent in the competitive game. However, it was just a wake up call for Sehwag, he has thrashed more than 16,000 runs in all three formats of the game with 37 centuries, is a match winner and bound to bounce back in rest of the series.